Video surveillance can save you money in many different ways. A good video surveillance system is beneficial to any business for more reasons than you’d expect. Traditionally, video surveillance systems are used to watch for and identify thieves. This is a great usage of video surveillance systems that can save your business money and help to catch criminals. But there are even more ways that you can use a video surveillance system to your benefit. Read on to learn more about how you can protect your profits with a video surveillance system. As established above, a video surveillance system is a great way to catch a thief who steals from your business. However, even the presence of a video surveillance camera can dissuade a potential thief, saving you money and hassle. In the event that a thief is not deterred, you can use your surveillance footage as evidence in a court case. 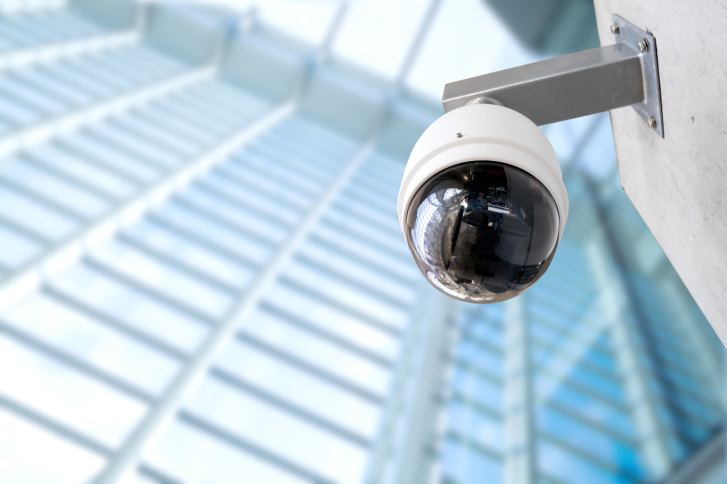 If you ever find yourself in a tricky legal situation, video surveillance footage can be key to protecting your business. Because the presence of video surveillance cameras deters thieves, it has the welcome side-effect of creating a safer work environment. Your employees will feel more at ease when they’re at work, which contributes to lower turnover rates and saves you time and money in the hiring and training process. You can also use video surveillance footage to monitor how employees perform when not under your supervision. This is a great tool for creating helpful, individualized feedback for every employee. Thus, you can create a workplace where everyone feels comfortable and is at peak performance. One of the great advances in video surveillance technology is the ability to access your camera footage online from a computer, smartphone, or tablet. If you have several locations to monitor, this is an invaluable time-saver. Also, consider the effort that’s required to watch over your business during the heavy snows of winter. Rather than endanger yourself to travel to your business to check it, you can simply stay at home and check the video surveillance footage. This valuable tool saves you time, money, and keeps you safe. This entry was posted on Monday, December 28th, 2015	at 4:54 pm	. You can follow any responses to this entry through the RSS 2.0 feed. Both comments and pings are currently closed.